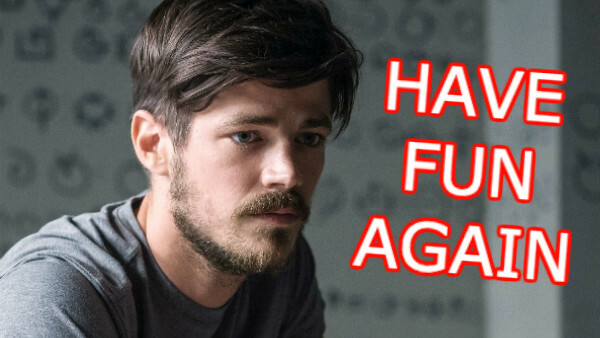 The Flash has seen better days, but no time travel is needed to make these fixes. The Flash Season 3 had plenty of standout moments spread out across its 23-episode run, like the Flashpoint season premiere and the Duet musical crossover episode with Supergirl. However, this latest season unearthed some particular issues that are difficult to ignore. Savitar started out interesting, but ended being disappointing overall. In addition, the season lacked a lot of the fun that was once at each episode's foundation. The show certainly retained the same strength of its core characters and entertaining action, but there are still necessary changes to make if the fourth is going to be more like the first and less like the third. Whether it's the abundance of couple drama or the growing gloominess of Barry's character, the show has moved away from some of the key things that made the show great going back to the series premiere. With Season 4 on the horizon and the Flash set to be 'reborn' in the opener, the show needs to make some big changes. It's time that the show-runners ensure they utilize fan criticisms and help implement them into a (hopefully) much-improved fourth season.